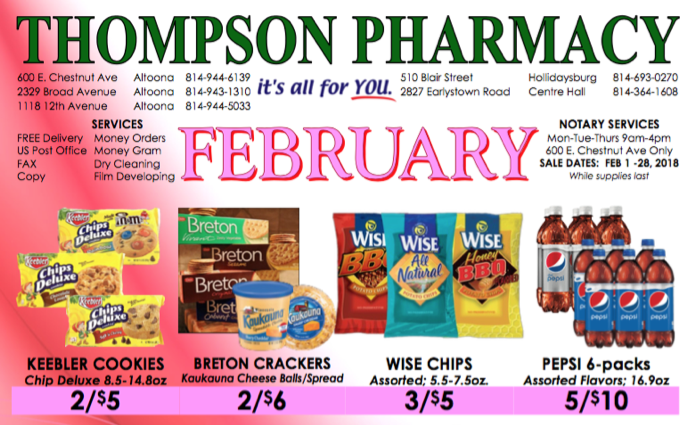 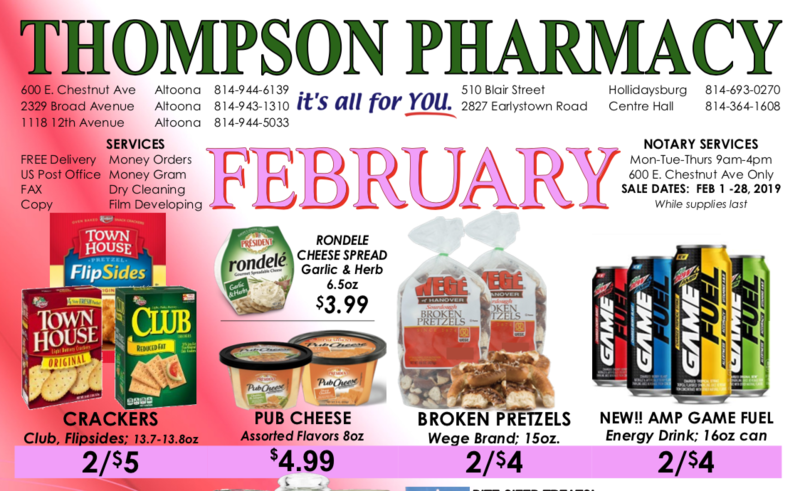 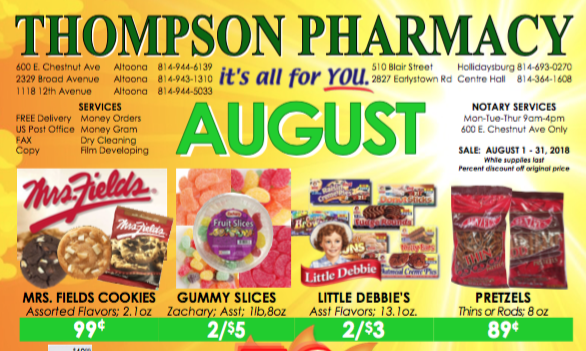 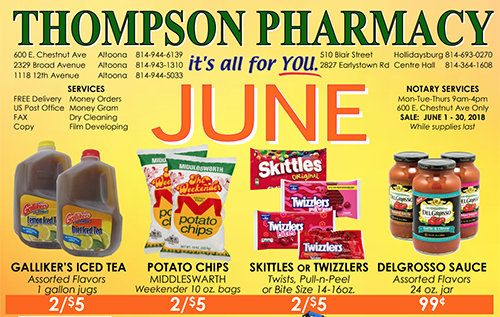 Thompson Pharmacy March 2019 Flyer! 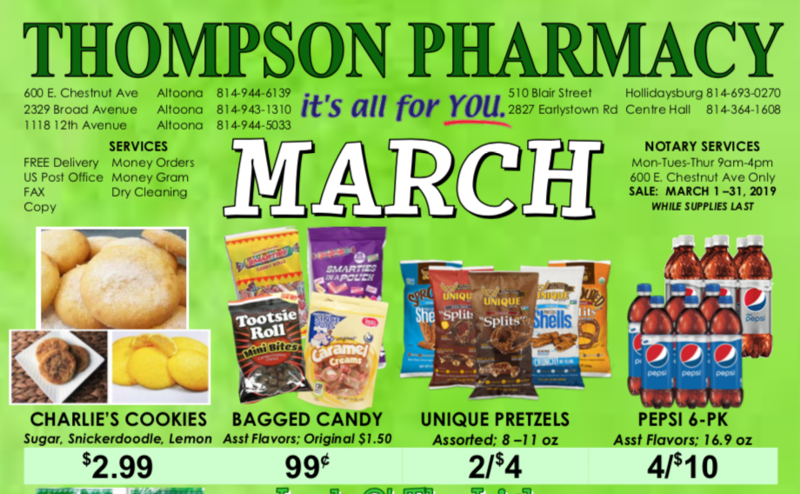 Click here to download our March 2019 Flyer! 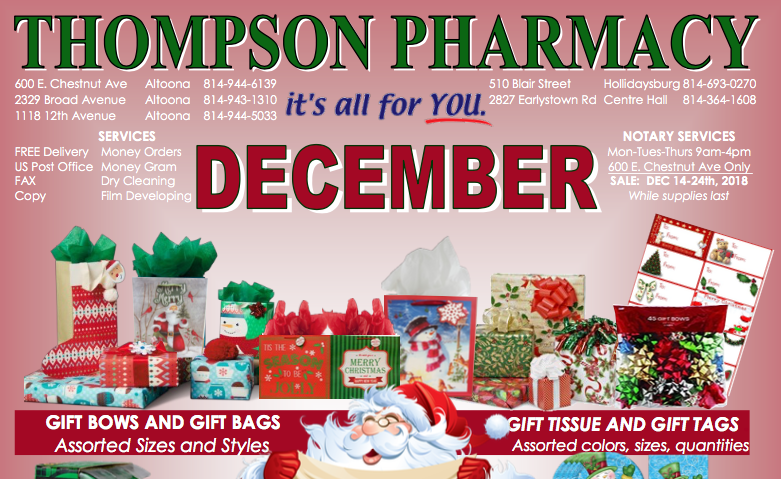 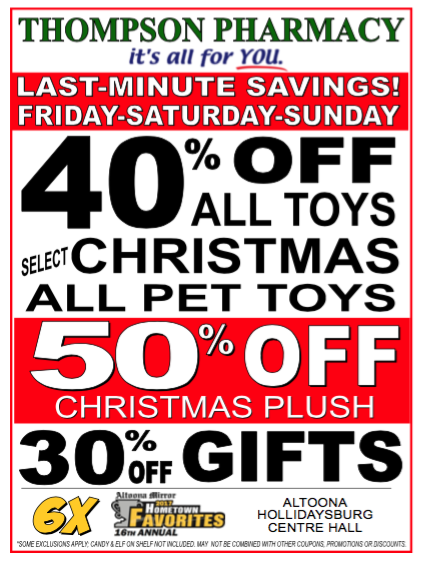 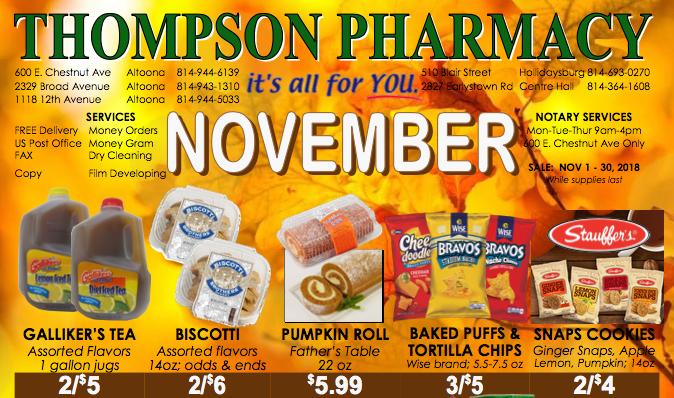 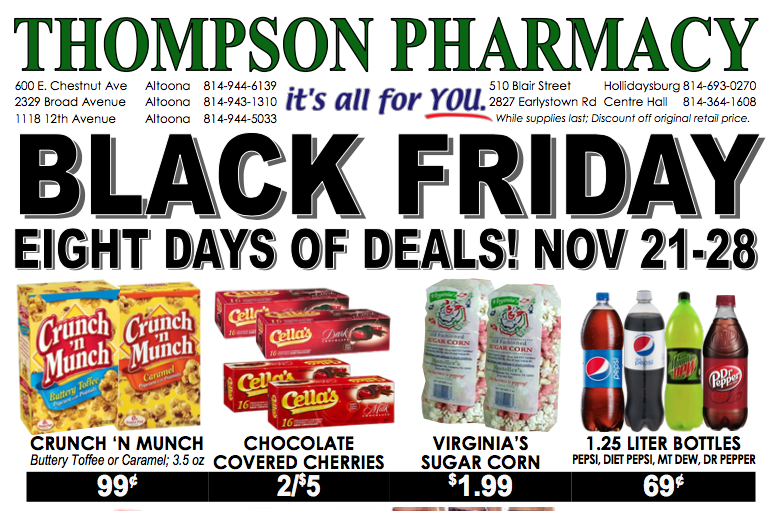 Thompson Pharmacy Second December 2018 Flyer! 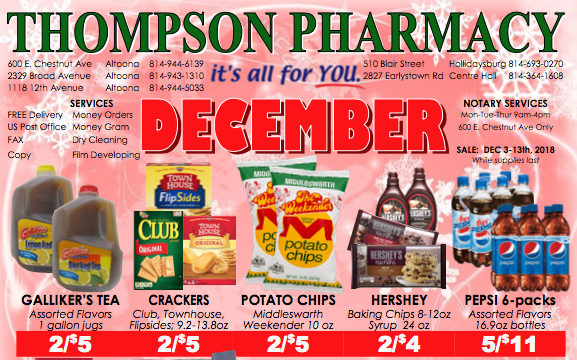 Click here to download our Second December 2018 Flyer!